Nine (9) participants of the Young Aspirants Leadership Fellowship (YALF) won their elections for office in the just concluded State House of Assembly election. Youngstars Foundation with support from FORD Foundation, West Africa, held two (2) capacity training workshops for Northern youth candidates were they where taught how to set up a successful campaign, carryout effective constituency mobilization and strategic planning, strengthen their popularity among the youth, how to fund their political campaign, effective communication and messaging to voters, amongst others, in a bid to address the gap in the Nigerian political space and increase the chances of youth candidates emerging as winners in Nigeria's elections. In the 2019 general elections, a total of 124 YALF participants made the Independent National Electoral Commission (INEC) list of candidates varying for various positions and 9 of these participants were successful in their election. They include Saleh Buba Maina from Tarmuwa constituency, Yobe state; Abdullahi Adamu Bazuwa from Potiskum constitutency, Yobe state; Sadam Bello from Funakaye North constitutency, Gombe state; Mustapha Sani Bello from Mashi constituency, Katsina state; Mustapha Rabe Musa from Mai'adua constituency, Katsina state; Lawan Saminu Musa from Nangere constituency, Yobe state; Lawan Sani Inuwa from Nguru constituency, Yobe state; Zahradeen Usman Sani from Kurfi constituency, Katsina state and Ujah Azewo Anthony from Olamaboro constituency, Kogi state. 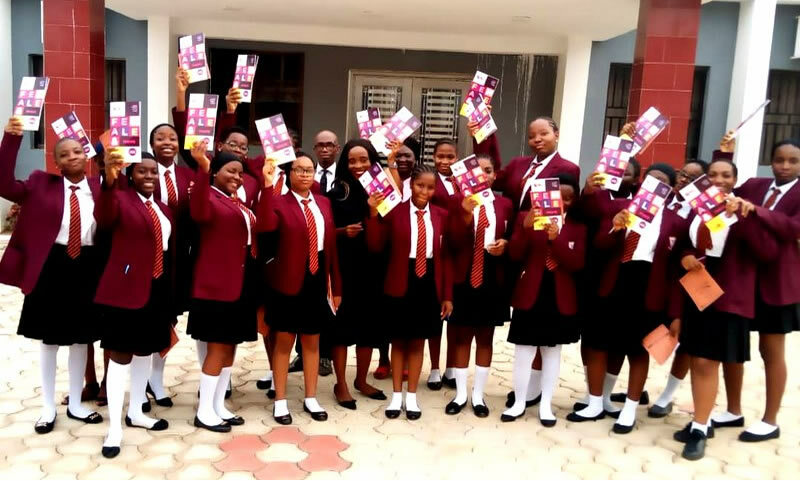 In a message to the YALF participants after the elections, the Executive Director Youngstars Foundation, Kingsley Bangwell, commended the participants for the bold step taken in pursue of their political ambition. He said, "You have demonstrated that you are ready to rescue your generation. The outcome of the elections, especially for those who did not win, should not weaken your perspective and commitment to be a nation builder, rather, it should redefine it and increase your determination. 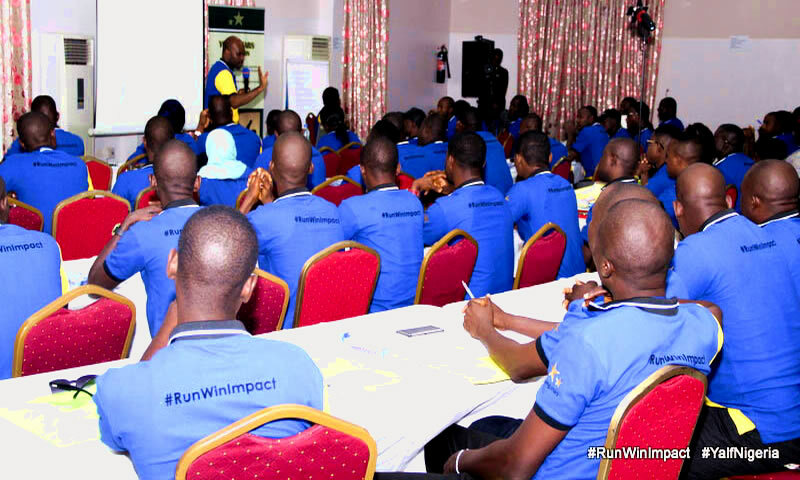 "For some of you, 2019 was a preparatory for 2023, therefore, you cannot give up, the journey has just started. For everyone who made the effort both as aspirant and as candidate, you are a winner”, he remarked. 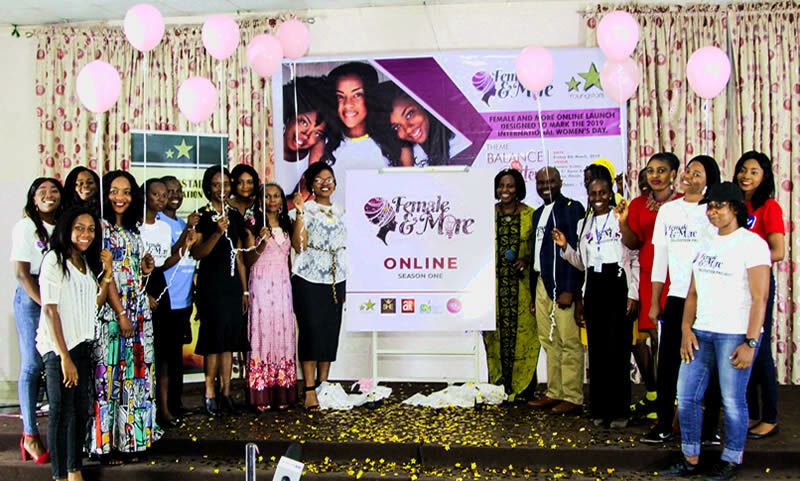 YOUNGSTARS FOUNDATION LAUNCHES FEMALE AND MORE ONLINE SEASON ONE IN ABUJA.